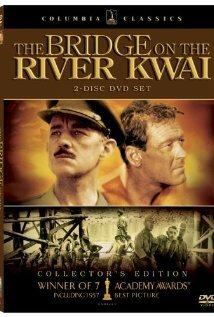 The Bridge on the River Kwai, an exciting film that reminds us of those brave men who sacrificed so much to defend the freedoms of this nation taking place during WWII. 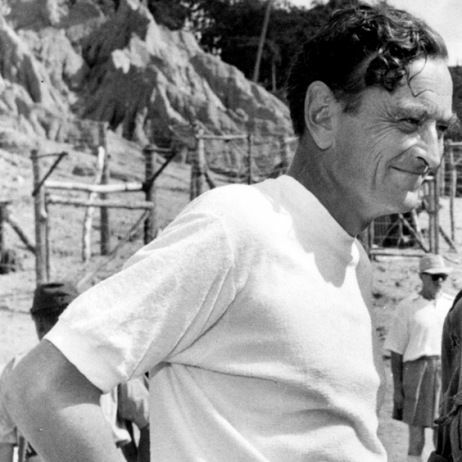 A sweeping epic directed by David Lean is set in a Japanese World War II prison camp in which British prisoners of war are forced to construct a railway bridge as a morale-boosting exercise. 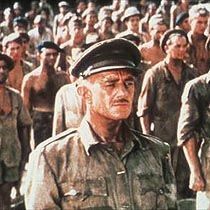 But the real battle of wills is summed up between the British colonel Nicholson (Alec Guinness) who plays by the rules, very dedicated to the project, and his American rival (William Holden), who vows to destroy it. 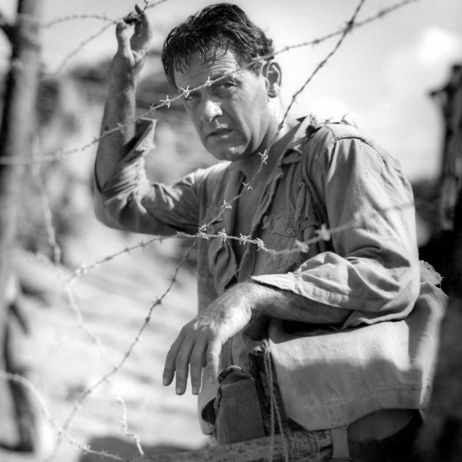 The POWs' whistling work epic became legendary.